Uruguay faces Portugal in the second round-of-16 game of the Russia 2018 World Cup. 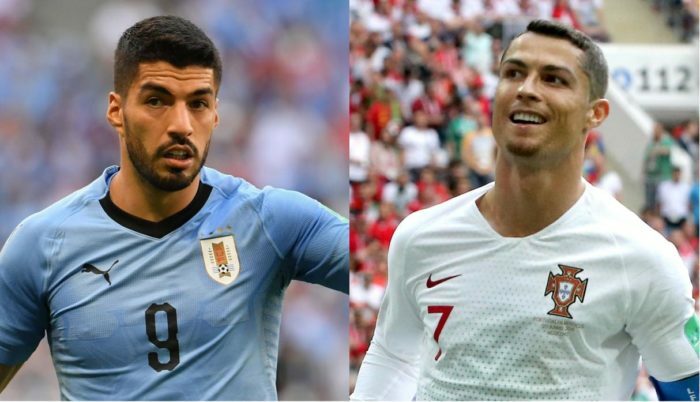 The match which is taking place at the Fisht Stadium Sochi will see both Real Madrid and Barcelona finest, Ronaldo and Suarez, go head to head for a spot at the quarter-finals of the tournament. Follow the live game below.